10tons Ltd.’s twin-stick shooter Neon Chrome, which recently got PS4 Pro support, has now been released for iOS. 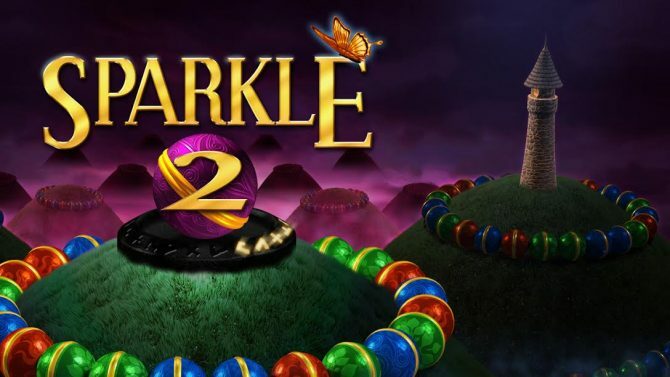 You can watch a video which previews the iOS version below,and can download it for $9.99 here. 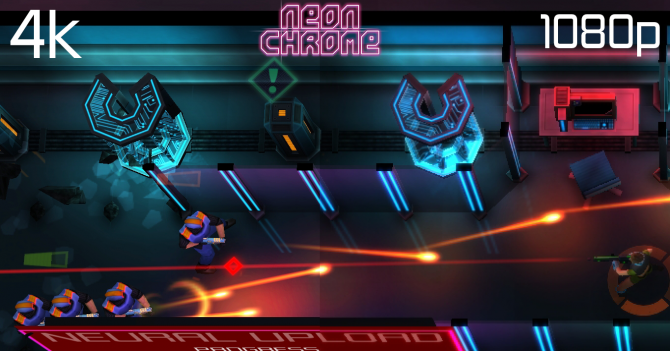 Neon Chrome is also available on PC, PS4, and Xbox One. 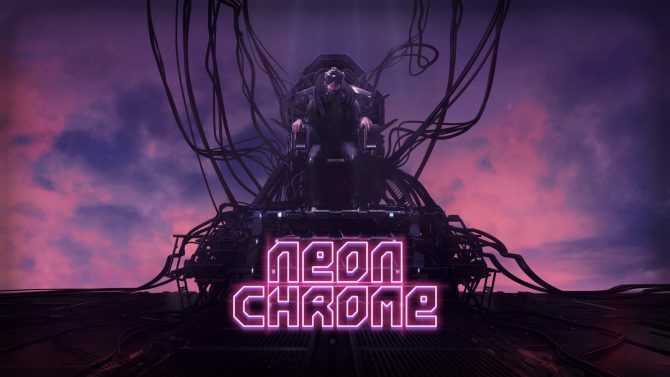 10tons Ltd. released Neon Chrome Deluxe Edition, which bundles the main game and its DLC, on PC today.